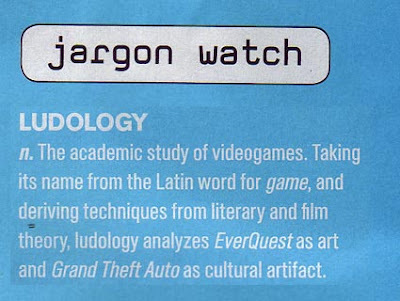 Wired’s monthly Jargon Watch feature has listed ludology as new bit jargon alongside fratire, chassis (in a non-automotive sense) and social jet lag. According to Jonathon Keats of Wired, ludology (from the latin word ludus, meaning “games”) is the academic study of videogames. Intellectual sites such as Jesper Juul’s The Ludologist and Gonzalo Frasca’s Ludology.org consistently provide us with thought-provoking material on our favorite entertainment medium. Check his MySpace account for free downloads of other great mashed up tracks. 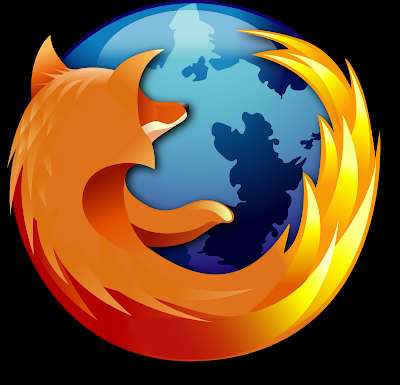 the scope of the Tor HTTP/S Header template. Christian theologists who sought to refute them.